When it comes to IT, many organizations need some help. 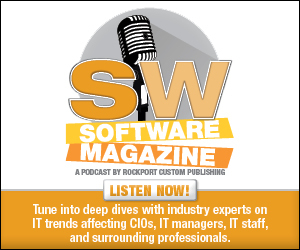 Whether looking for a long-term partner or a short-term contract, IT services organizations step in whenever and wherever needed. The cloud provides new opportunities in many areas of software, transforming the way organizations access information and applications. ver the past decade, the world has witnessed quantum leaps in the advances of workplace technology. TIBCO Software provides infrastructure and business intelligence (BI) solutions to many verticals including financial services, communications, energy, retail, transportation and logistics, manufacturing, insurance, and government. 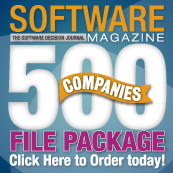 The company ranked 93 in the 2014 Software 500, reporting $1.07B in total revenue.